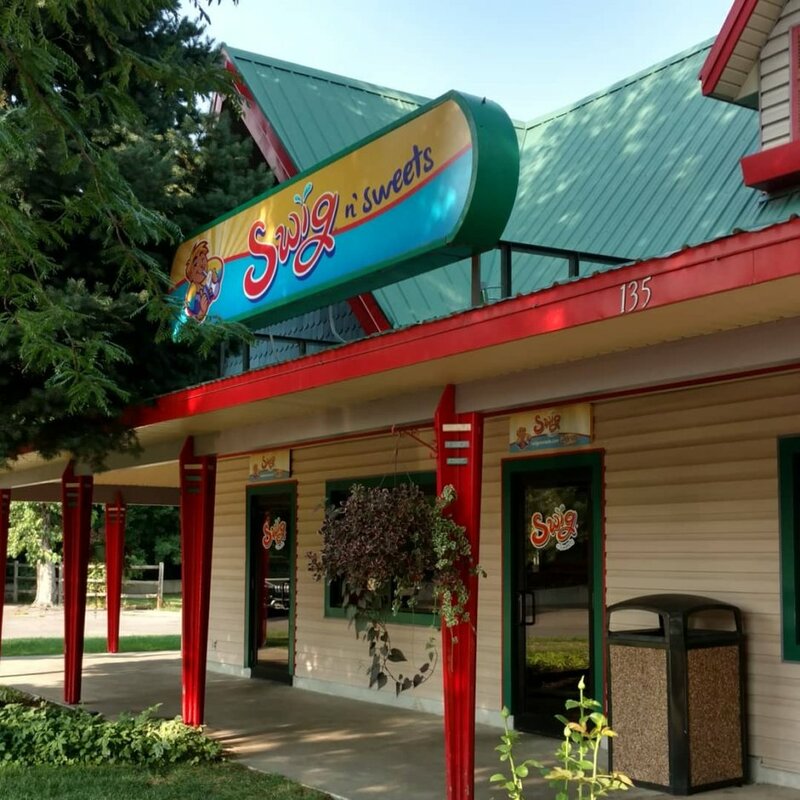 It’s been a long, hot July, but there has still been plenty of different things happening at Lagoon. The remains of Hydro-Luge were finally removed from the park after sitting there since spring. 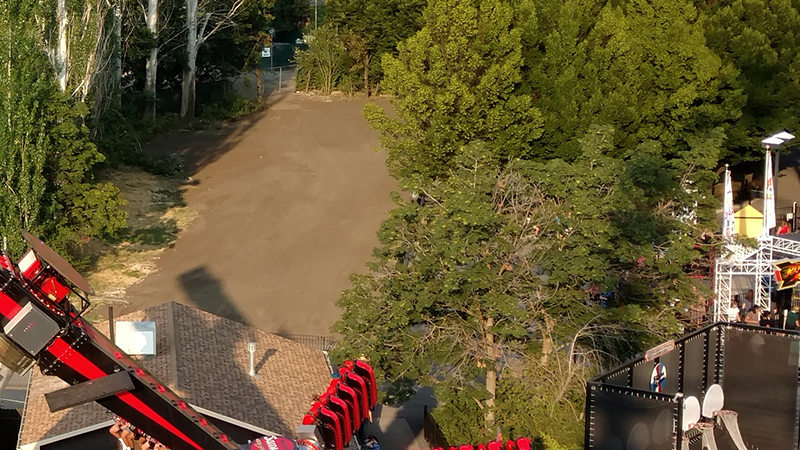 There is now just a large, smoothed out expanse of dirt where the ride once was. 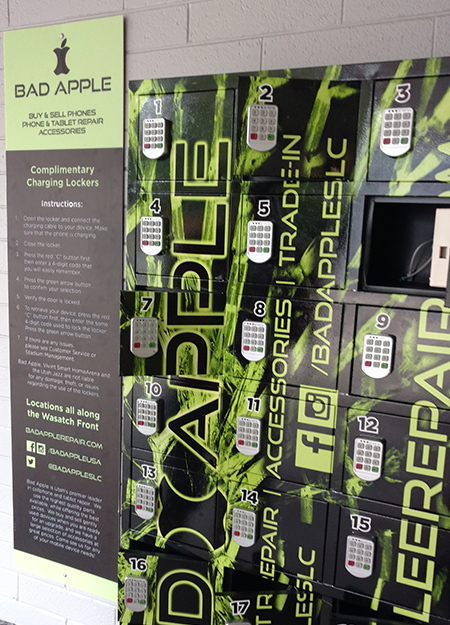 Complimentary charging lockers provided by local company, Bad Apple, were added in front of Game Time, behind Rendezvous (the Cannibal gift shop) and in Lagoon-A-Beach. They are free and have charging cords for Apple, Samsung and other Android phones and devices. At the end of the month, changes were being made at the Campground. Subway signs were removed for what will be Lagoon’s third Swig location. Subway had been operating at the Campground since the late 1990s. There were a lot of promotions for discounted admission in July including Independence Day, Pioneer Day and the Summer Daze week-long promotion. Work on Frightmares started a little earlier this year at the Davis Pavilion and soon daily operation will make way to weekend-only openings. Follow Lagoon Today on Instagram, Facebook and Twitter to stay up-to-date on what’s happening at Lagoon!